FABRIC: 240 gsm heavy and extremely soft drapery . Innovative triple-weave construction. NOISE REDUCTION, THERMAL and INSULATION against heat and cold. Blocks out 99% of light and 100% of UV rays. Perfect for LIVING ROOM, BED ROOM, READING ROOM and OFFICE. Features both back tab and rod pocket hanging styles for versatile styling. Each panel has 8 tabs. Rod pocket height 3 inches with 1 inch header. Machine wash warm with like colors. Tumble dry low. Warm iron as needed. 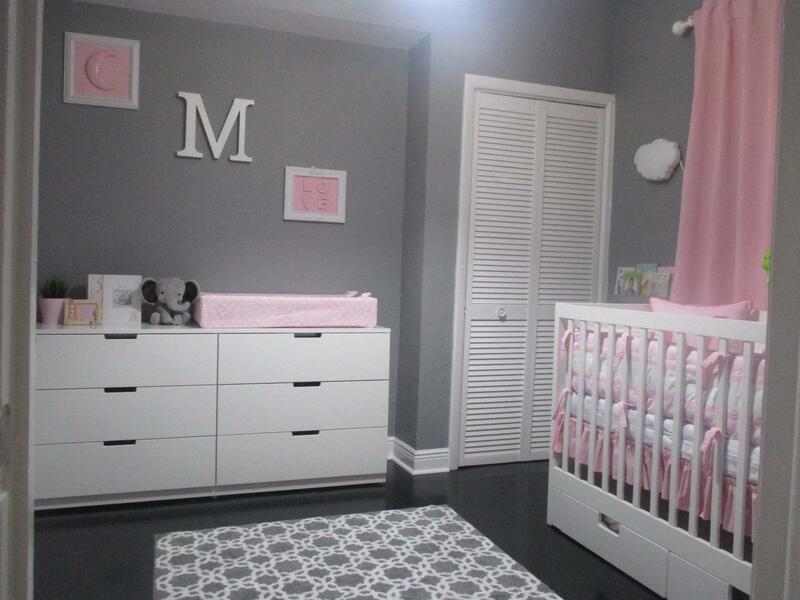 Very nice material, easy to hang and very prompt shipment. 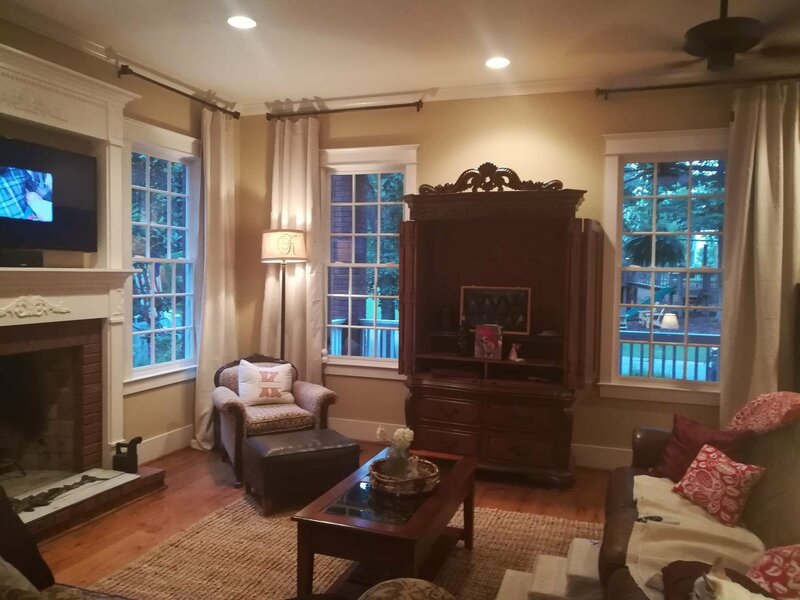 These curtain drapes look good, are easy to hang and do blackout themlight. We had pretty wide windows in which we added another panel to get better appearance with fuller folds. Other than that, they are pretty good quality, look good and block light pretty well, although not like a fully lined drape. Love them ! They are everything described. Just Beautiful! Im glad they came in 72 inch. Very happy with them. I ordered the 120 panels in beige. I absolutely love them. They are really good quality and they block out the light almost completely. You can't beat the price! 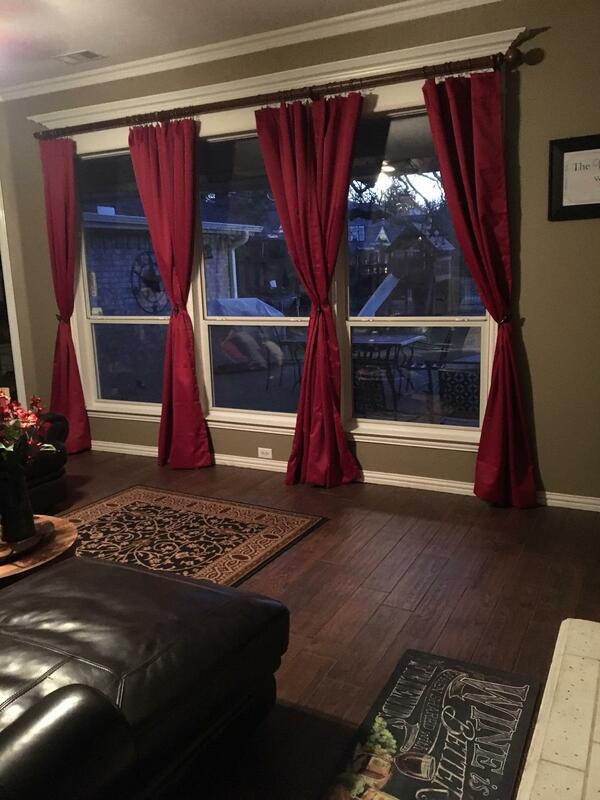 These are the best curtains I have ever had. 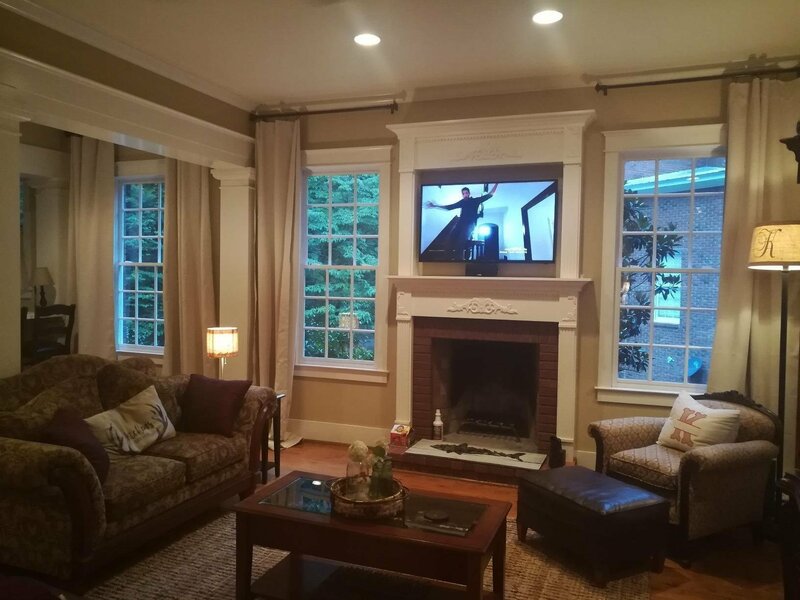 They were sold in pairs and are room-darkening and noise reducing. The fabric has a luxurious feel. The price was great, too. I've always worked nights and wish I had found these curtains years ago! Good for blocking out light. 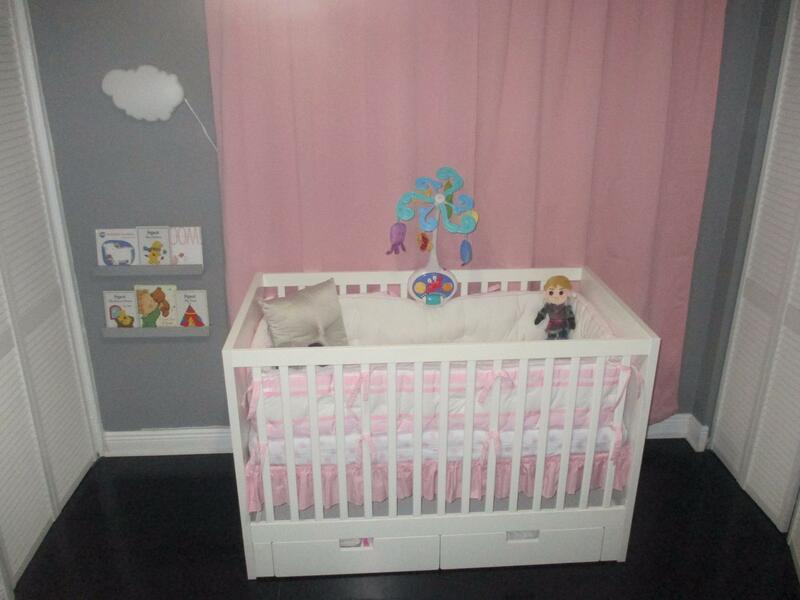 4 stars because the material doesn't look very nice, makes the curtains look a little tacky. I didn't put them back up when I moved and just bought eye masks instead. Amazing drapes! I looked for weeks for something this nice! Impressive stitching and looks beautiful! Will definitely pirchase again. These curtains are so elegant they bring my rooms alive. Solid, great quality. Love them!!!!! I bought 5 pair of these for my daughter's condominium and the quality of the fabric was very good. 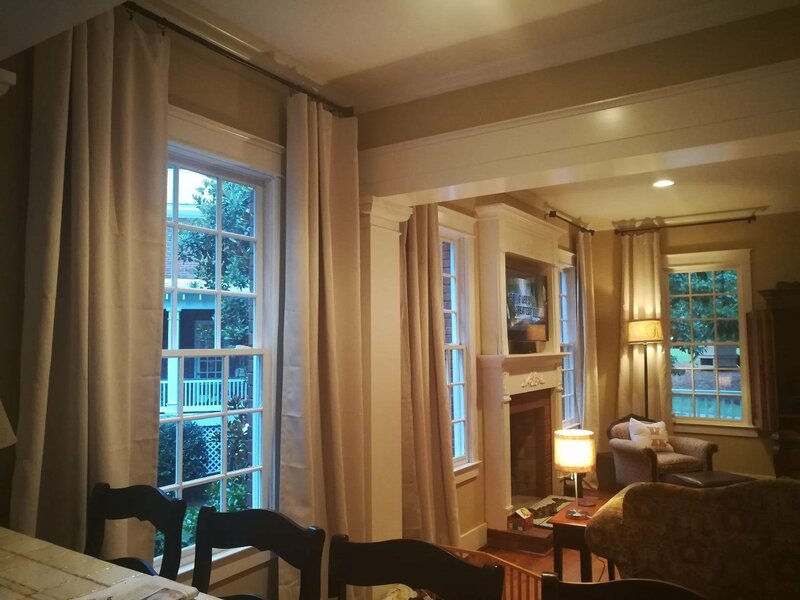 They provide room darkening and a decent thermal barrier for windows in colder temperature zones but they are not the flocked back insulated drapes from the 70's or 80's. 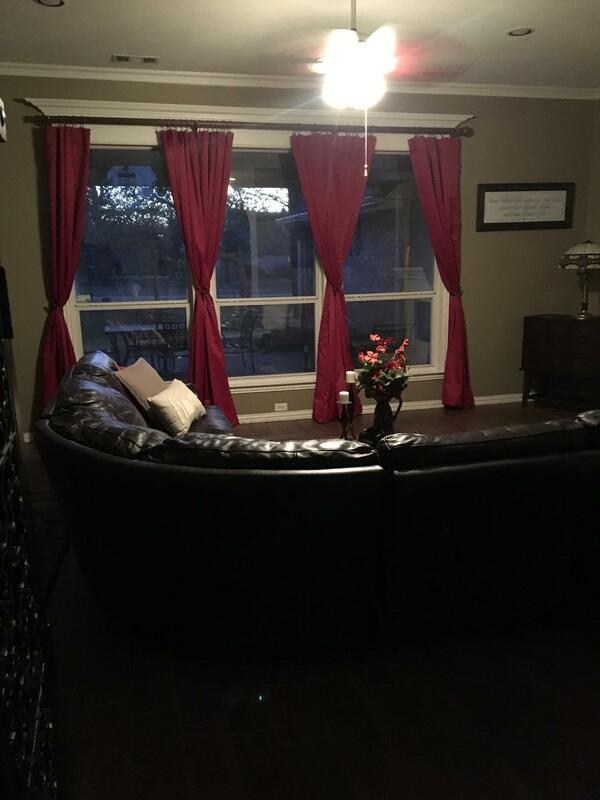 These are the best and most beautiful curtains I have purchased, the price was very fair and they do a GREAT job at keeping out the bright sun that comes in through my daughter's window. I would definitely buy these again and would recommend them to anyone I know. 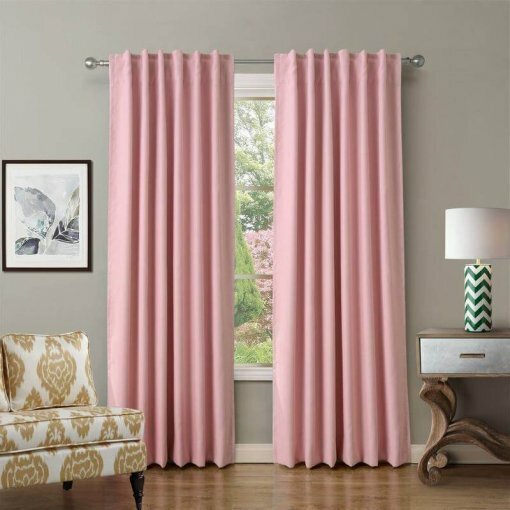 I love that they are not grommet curtains so they look so much more expensive The color is also very accurate and just what I was looking for. Amazing quality at a great price!